ashlee nicole spills | blog: Did You Get Your Whitney Fix? 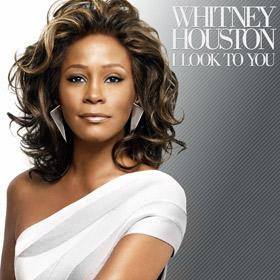 It's been 8 days since Whitney Houston's album, I Look To You, dropped. Have you gotten yours? I am ridiculously excited to see what’s to come with Whitney’s new album. I really feel that with all the obstacles she has overcome, this will be the Whitney we’ve all known and loved, and she’ll prove that on her new album. Why you should get into Whit: 6 years since her last album. 7 years since the "crack is wack" comment. 8 years since her mess of a performance at MJ’s 30th anniversary concert. 9 years since being dropped from the Oscars. 10 years since she earned her last Grammy. This only means one thing: MAJOR comeback.